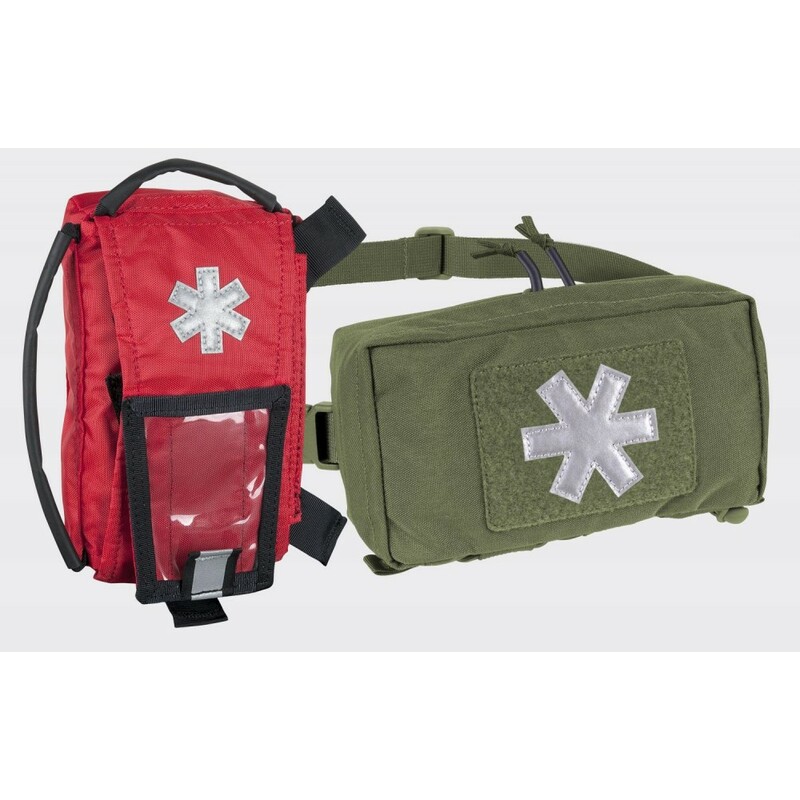 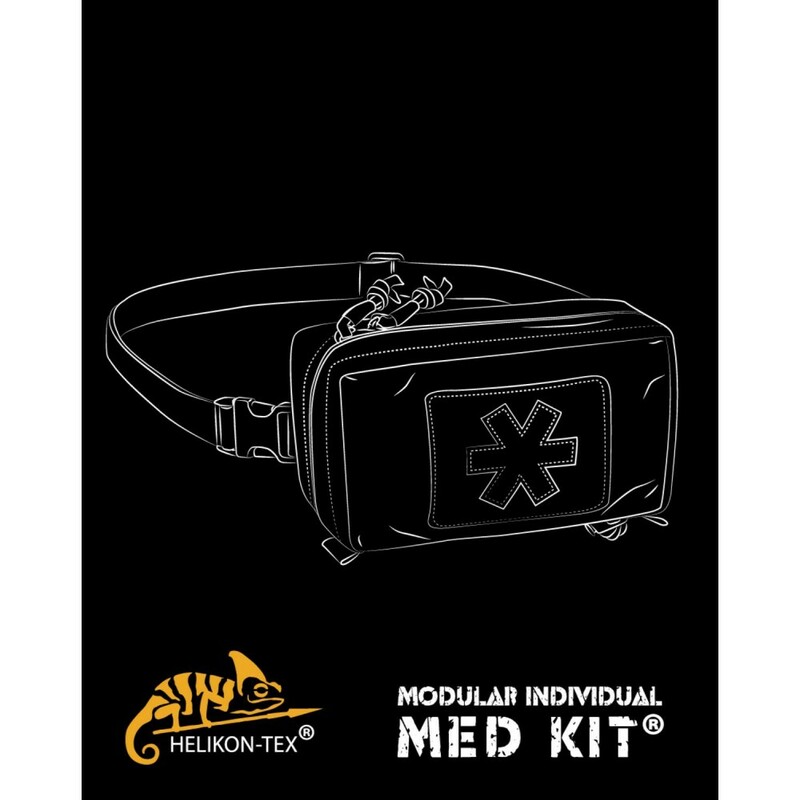 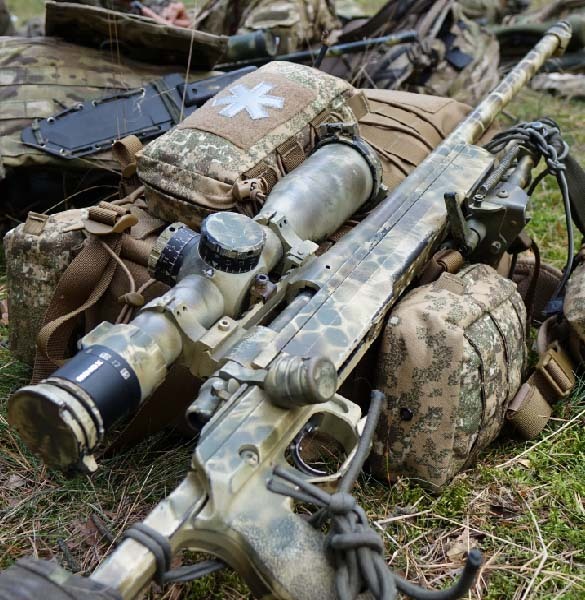 Having first-aid skills can be a lifesaver, but without properly set up med kit one would be often helpless. 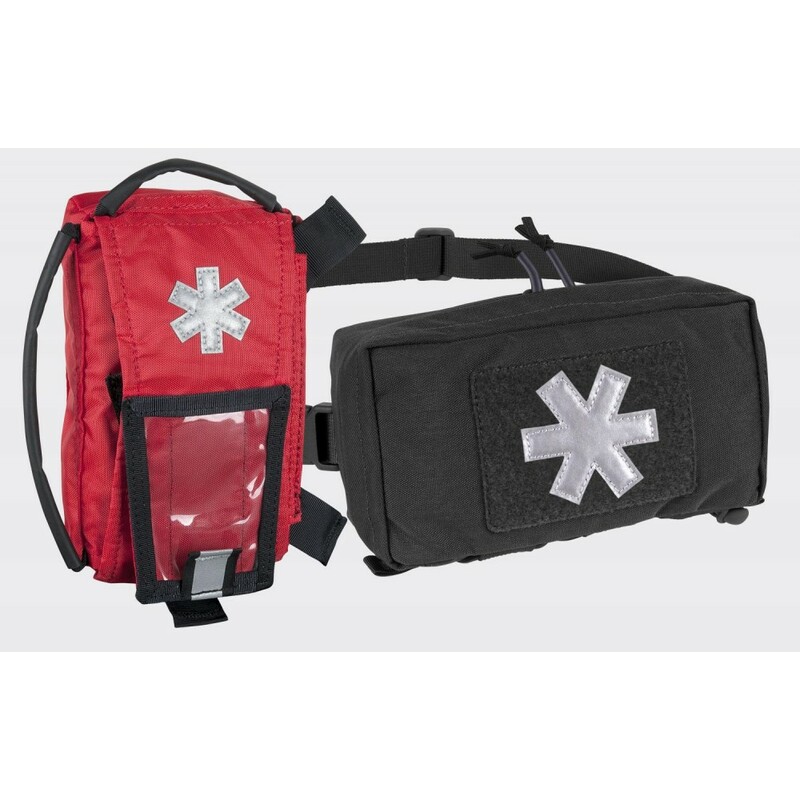 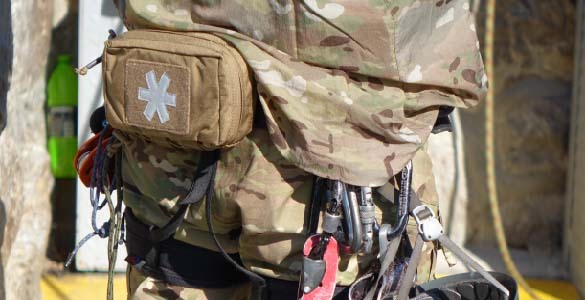 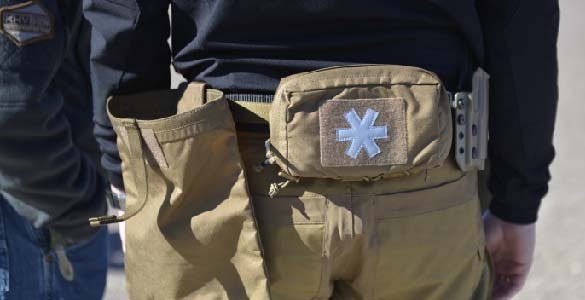 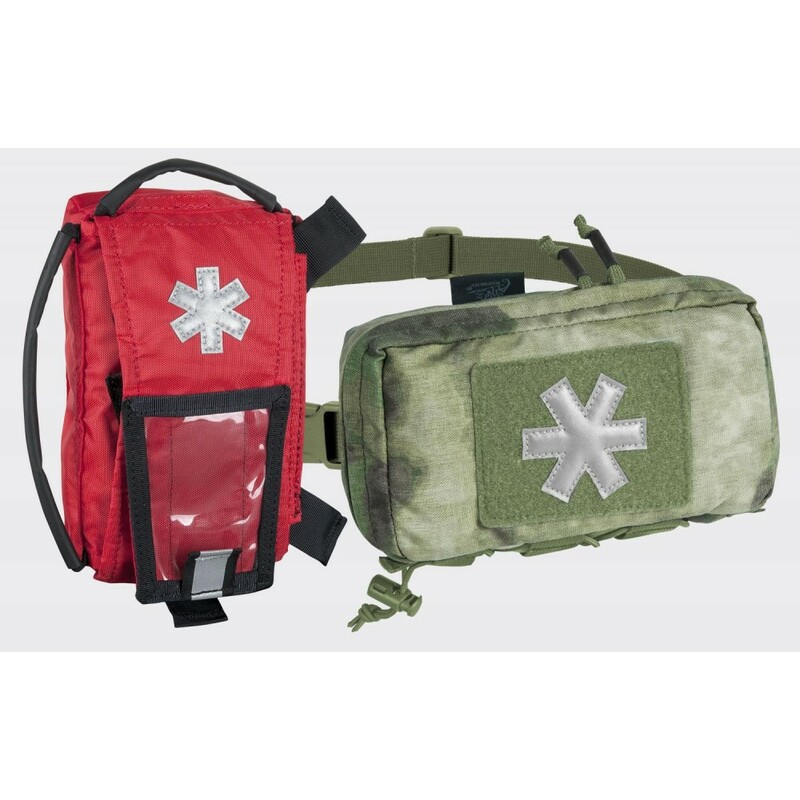 We have developed a versatile modular pouch that can be carried on a belt, MOLLE platform or on its own carrying strap. 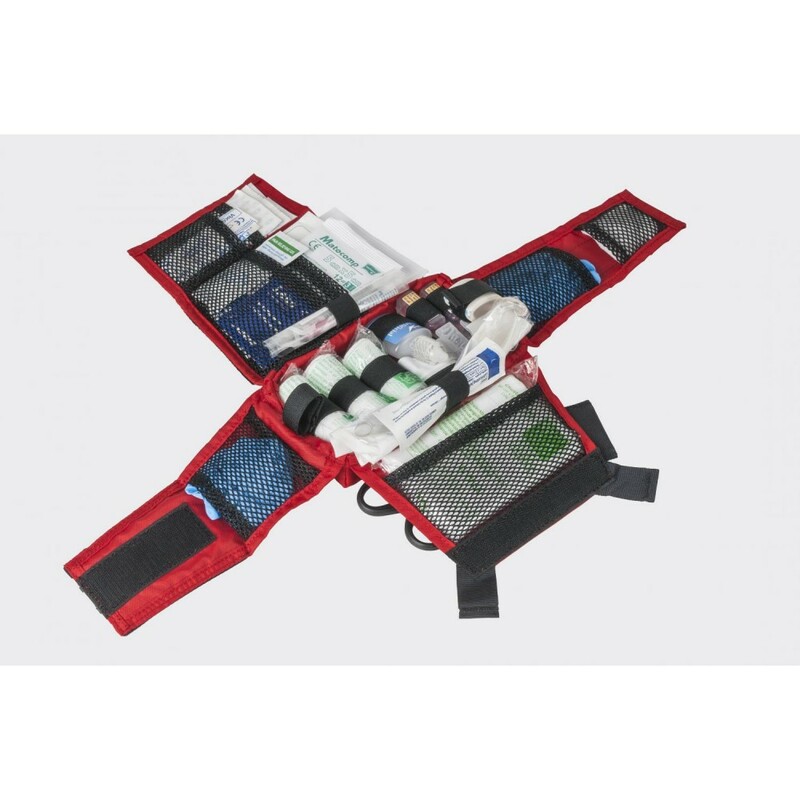 MIMK has an inner tear-away insert that holds and organizes all necessary medical supplies for individual use.